Agriculture in dryland or arid lands is carried out in harsh environment. Water being the chief resource in crop growth, is scarce in drylands. To cope with this situation, there are certain agronomic procedures in dryland agriculture that are applied to have sustainable production in efficient manner. 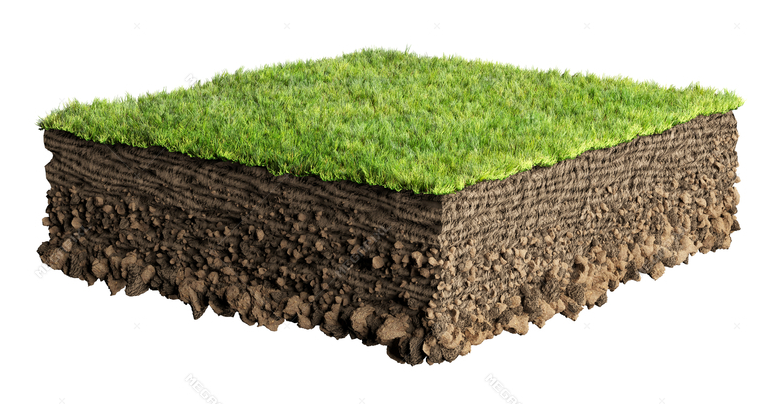 Soil and water are two basic factors that are vulnerable to harsh environment in arid or dryland agricultural systems. 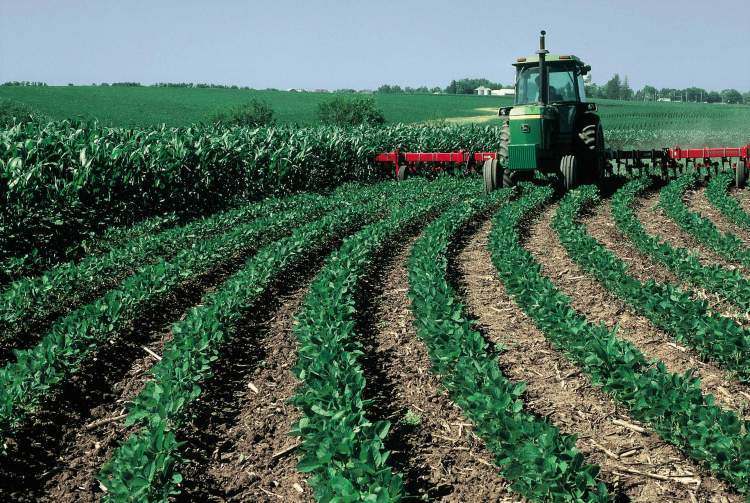 These two factors require conservation measures to have sustainable crop production. Otherwise crop failure occurs. In modern day agriculture, agronomic and mechanical means are used to conserve soil and water. Mechanical measures are supposed to back or support the agronomic measures especially where slope surpasses the tolerable limit and runoff results in accelerated erosion. Thus, water being the scarce resource in dryland agriculture needs special attention of the agronomists and agricultural engineers to have supportable livelihoods of the farmers. 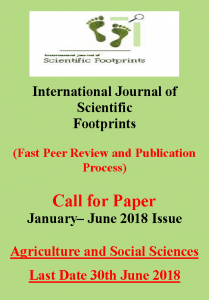 This article is focused on the agronomic procedures in dryland agriculture that are essential in terraced or inter-bunded areas. In reality, the agronomic measures enhance the utility obtained from all types of mechanical structures applied in an area. Below are few necessary measures that should be taken for resource conservation to achieve optimal crop production in dryland or arid agriculture system. It is a common observation that the soils in arid or dryland agriculture systems are very low in organic matter. Increasing the organic matter is somewhat expensive for the poor farmers. So, most common agronomic procedures in dryland agriculture are the leaving of crop residue in situ in the fields after harvesting the crop. Being an agriculturist, I am big opponent of applying chemical or synthetic fertilizer in dryland or arid agriculture systems to increase fertility of soil. This is because; these fertilizers act as competitors to crops and consume already scarce moisture in soil in their transformation. 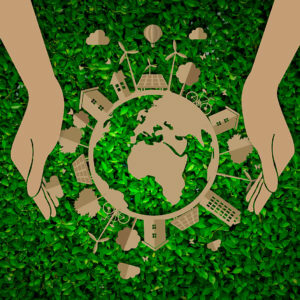 This also impacts the natural activities of microorganisms and destruct soil structures. 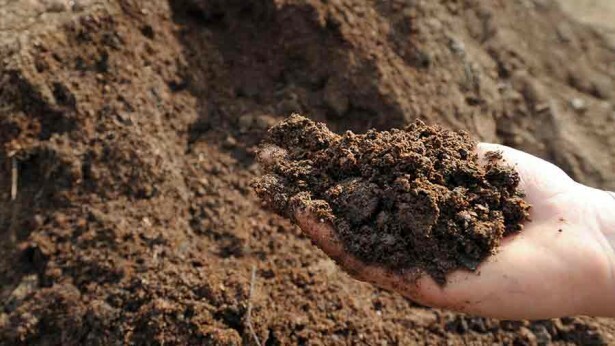 Soil in dryland or arid agriculture systems should be supplemented by organic farm manure or compost. Using cow/buffalo waste or poultry residue are good examples of manures, while utilizing dead leaves and kitchen waste are good examples for composting. These are very helpful in increasing soil-temperature, soil-air and soil-moisture relationship along with enhanced soil micro organismic activities. Contour tillage is an agronomic practice if the land slope is more than the normal level. The objective is to reduce erosion and prevent runoff. 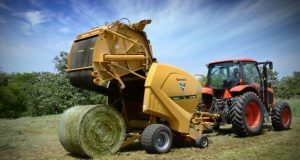 It is generally recommended that all mechanical practices like ridging, ploughing, harrowing, sowing and trenching should be done on the contour. Moreover, these practices should be implemented across the direction of the slope especially where the land holding are small. Though, the procedure looks simple, but is quite effective against the forces that cause the soil erosion. Moreover, it also increases the time of concentration of water, so that more water seeps into the soil. Dead furrows are very important when all tillage operations are completed. It is beneficial to leave a yawning dead furrow at least every 10 m interval. It should be ensured that this dead furrow remains in that position till crop harvest. The advantage of dead furrow is to reduce the velocity of runoff that results in water conservation. 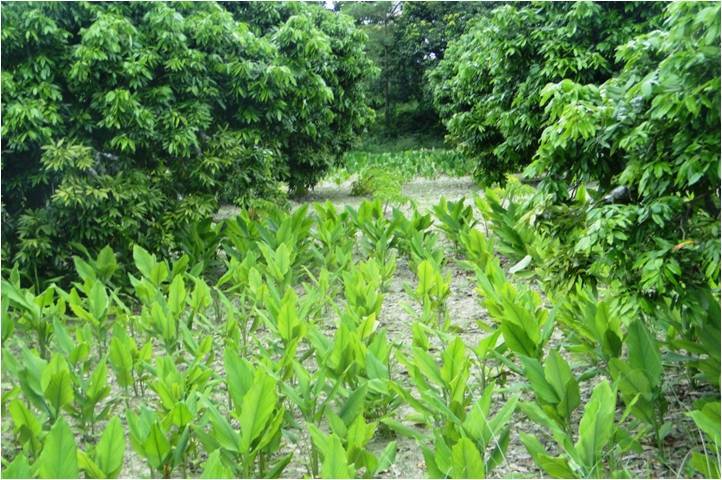 In normal season, there are marginal lands that do not produce good annual income from crops. These soils are in-fact best suited for dryland horticultural crops like tamarind, olive, guava etc. 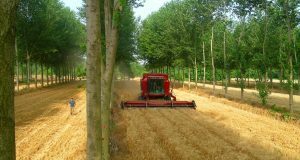 These kinds of land help in growing such trees that have economic value and become assets to generate handsome profit. Another option is to grow such varieties of trees that are fast growing and usable as fodder, timber or fuel for the local community. Thus dryland become good source of income for local inhabitants. 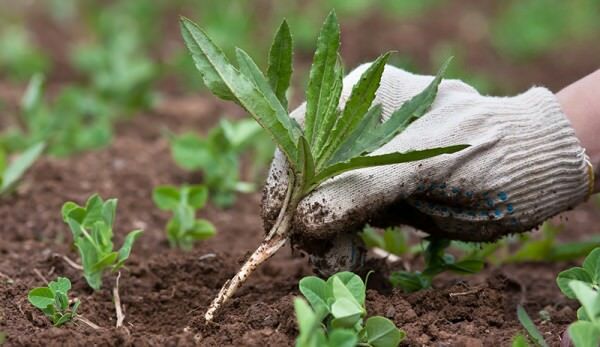 Regular weeding is not only a requirement in arid or dryland agriculture, but also it should be made a habit. Weeds compete for moisture and nutrients with crops. Mechanical weeding and line sowing along with using appropriate size of blade harrow eradicate the weeds. Hand hoes are useful for weeding within the rows. It is wise to cultivate those varieties of crops in dryland or arid farming systems that have genetic character with the ability to endure shortage of water and drought circumstances. Similarly, it is worthy to select such crop varieties having shorter period of life cycle i.e. their seed to seed cycle is less. This will reduce the water requirements of the crop. These two measures are revenue generating in the drought-prone areas. Next: How to Increase Seed Germination in your Kitchen Garden?